Information on thousands of scholarships, grants, and prizes is easily accessible in this revised directory with more than 700 new listings that feature awards indexed by career goal, major, academics, public service, talent, athletics, religion, ethnicity, and more. Each entry contains all the necessary information for students and parents to complete the application process, including eligibility requirements, how to obtain an application, how to get more information about each award, sponsor website listings, award amounts, and key deadlines. 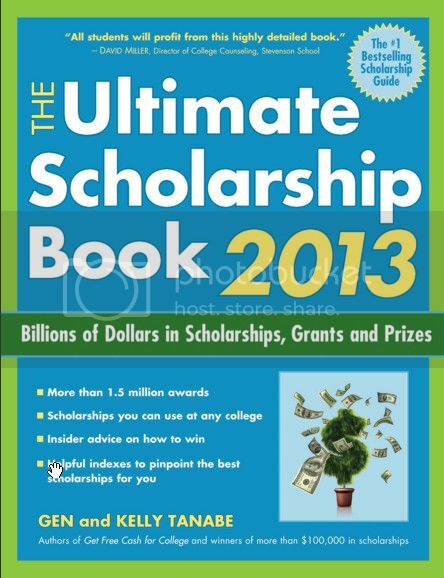 With scholarships for high school, college, graduate, and adult students, this guide also includes tips on how to conduct the most effective search, how to write a winning application, and how to avoid scams. Download Link thanking the original uploader.